4. 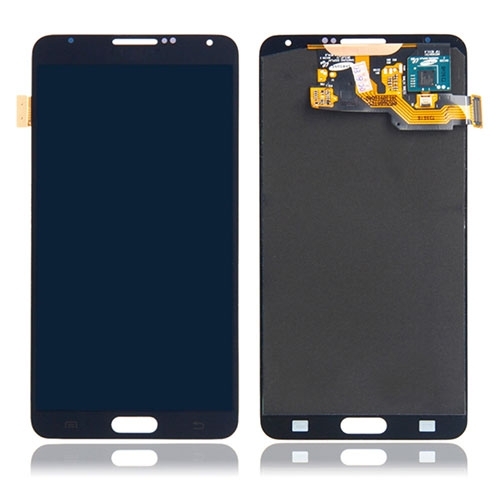 To replace the damaged, broken or unusable Assembly LCD Digitizer Screen for Samsung Galaxy Note 3 series as above mentioned. 5. This item LCD touch digitizer screen assembly will be tested and checked in good condition before each shipment. 6. Highly suggest professional installation,it is not an easy job to tear down your broken screen,so if you are not a qualified professional repair person, please ask a qualified one to do this job.